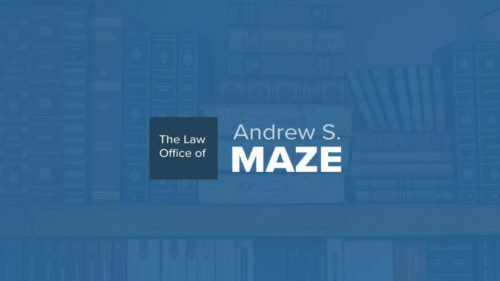 Personal Injury Attorney in Metuchen, NJ | Andrew S. Maze, Esq. The Law Office of Andrew S. Maze has substantial experience guiding clients through all personal injury matters in New Jersey from our convenient office in Woodbridge. While you deal with the immediate aftermath of your accident, we can fight for just compensation for the emotional, physical, and financial impact of your serious injury. For decades, we have proudly served clients from Metuchen and all of New Jersey who are the victims of negligence. Contact our firm when you need an experienced legal team to fight for your rights. The consultation is always free. We are ready to fight for you. Our firm provides compassionate legal counsel to ease your stress and help you through the toughest situations. While we lend a guiding hand, we will put our vast resources to work for you as we prepare your case to win. It can be stressful to deal with an injury. You don’t need to stress about picking the right attorney. Contact The Law Office of Andrew S. Maze.